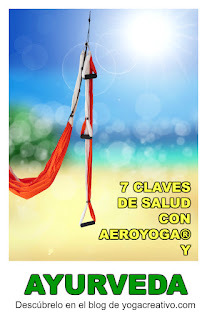 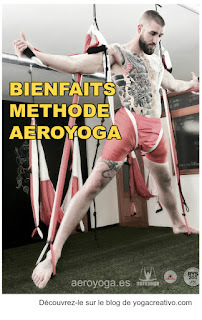 5 Basic principles of the AeroPilates® method. 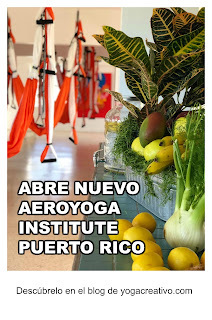 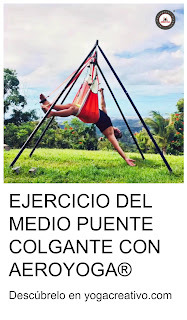 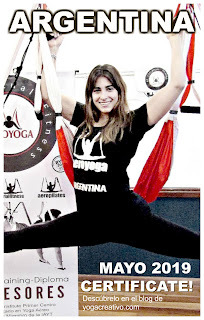 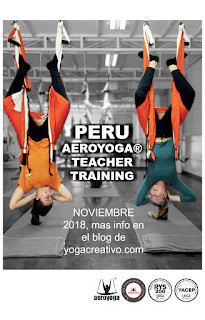 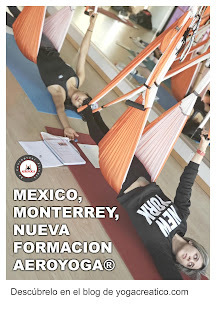 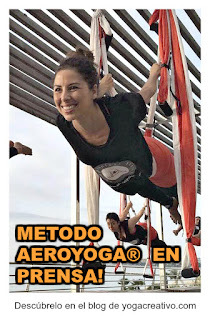 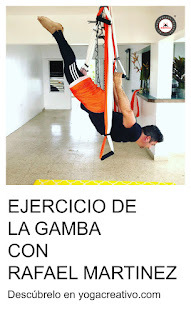 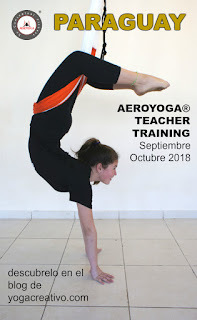 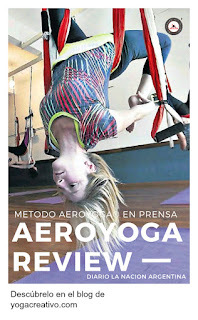 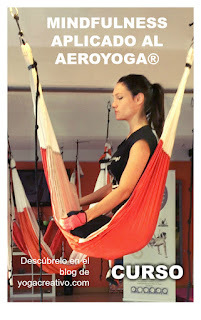 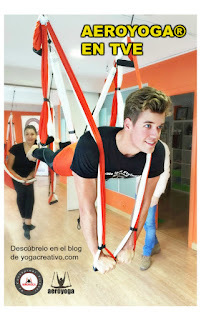 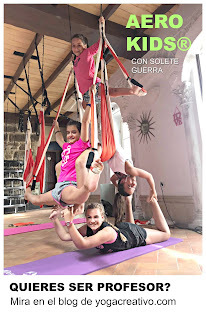 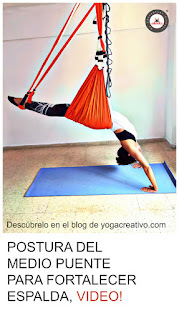 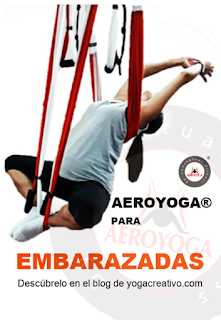 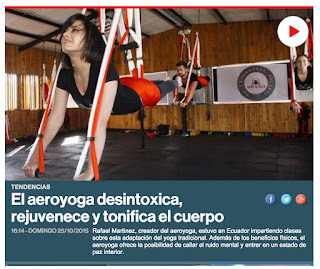 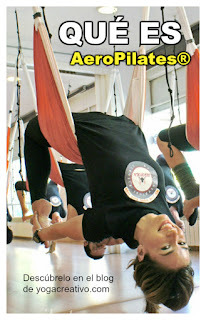 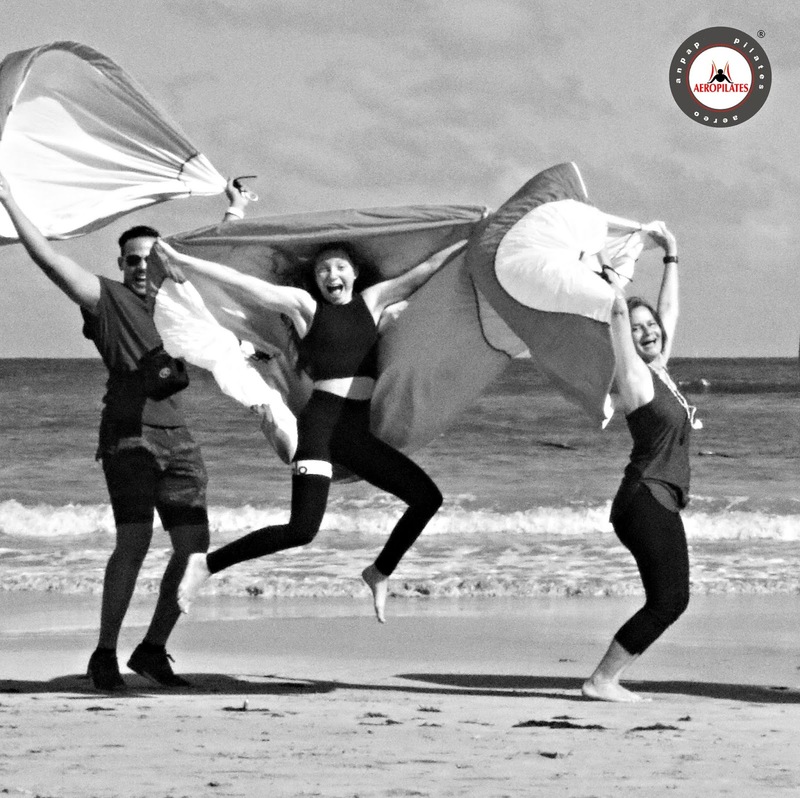 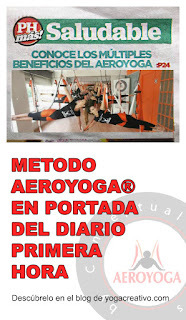 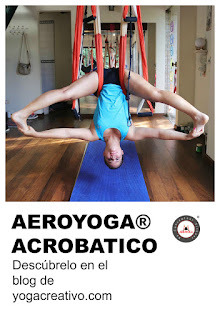 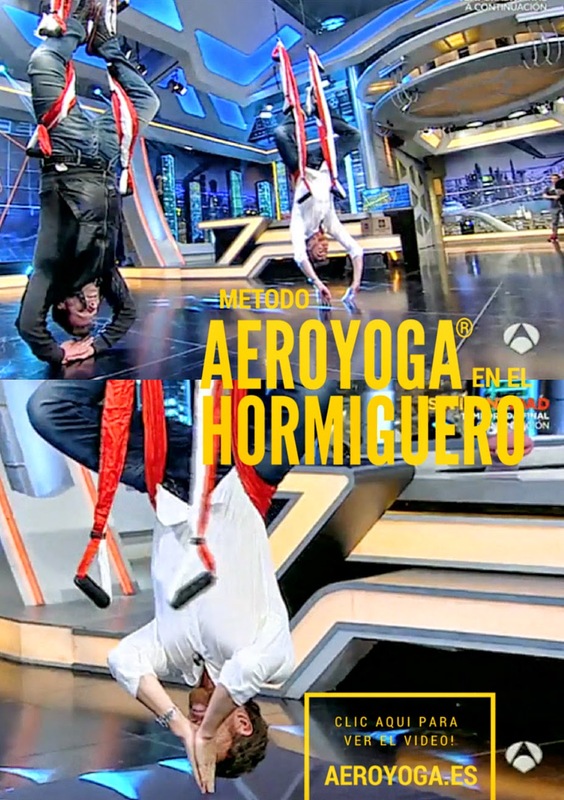 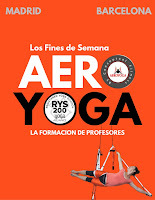 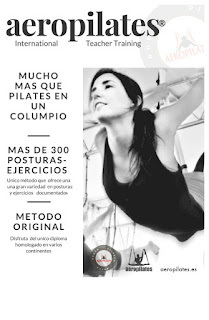 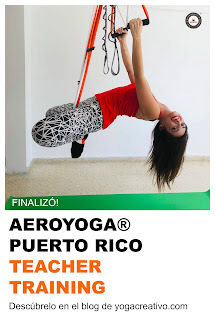 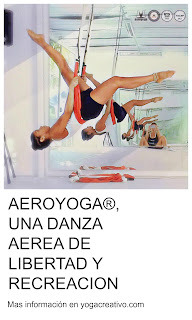 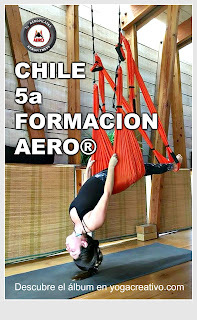 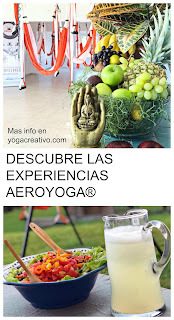 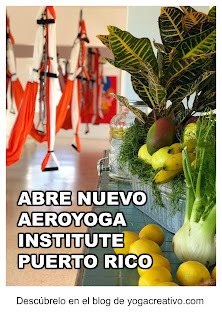 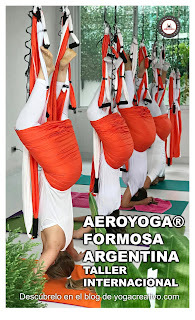 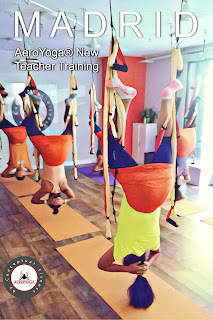 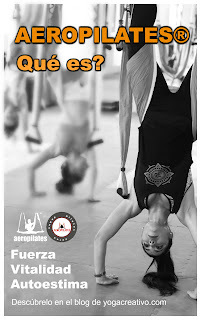 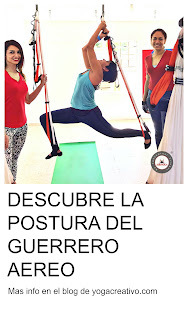 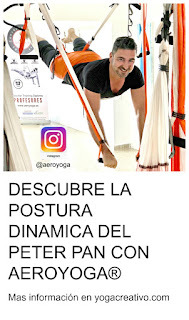 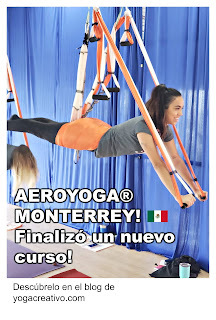 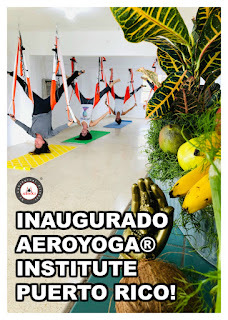 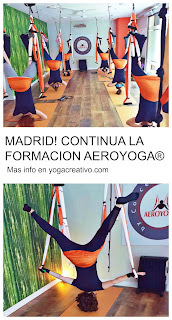 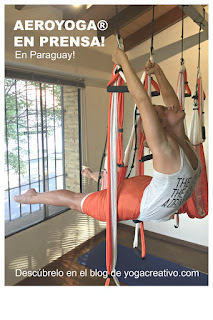 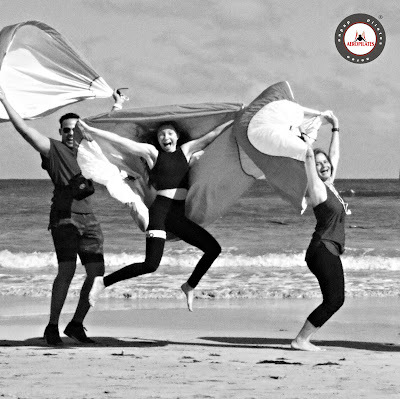 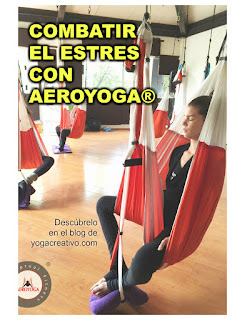 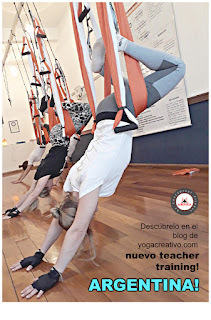 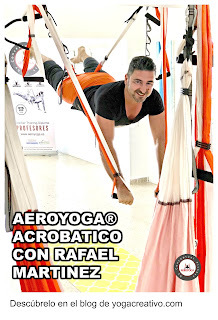 The Pilates Aéreo © (AeroPilates®) is an artistic method of postural awareness created and registered by Rafael Martinez that uses suspension as a means to restructure, redefine the body and improve the quality of life. 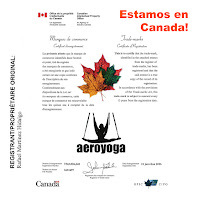 AeroPilates® is a registered trademark in Canada, Australia, Spain and many more countries. 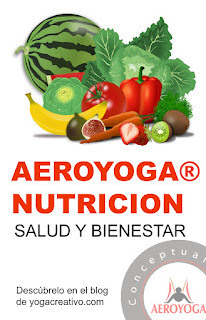 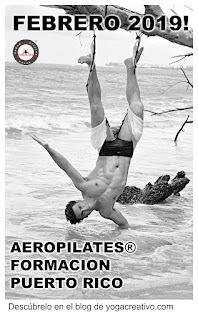 Registered as a method (copyright) in more than 160 countries, AeroPilates ® is also an international brand in many countries and several continents. 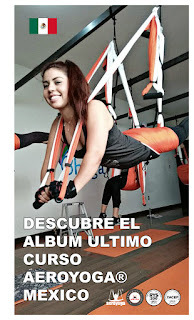 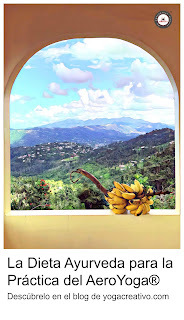 Album photos in this post. 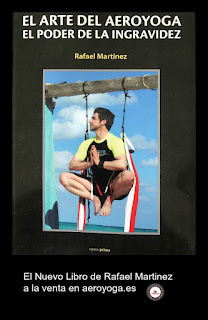 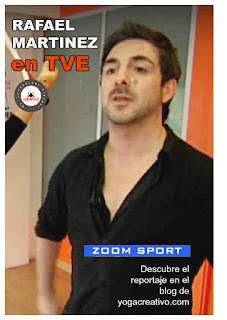 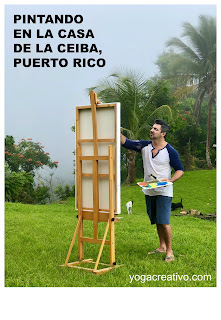 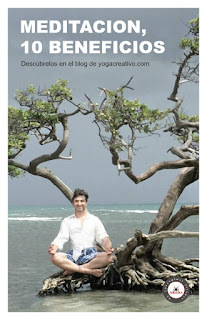 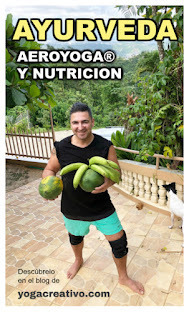 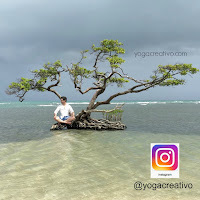 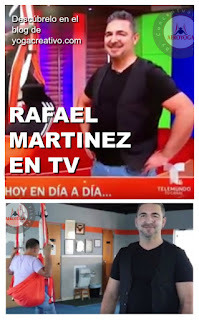 Rafael Martinez has been inspired by the principles of methods such as Pilates, the Alexander method, Anti Gymnastics, Holistic Gymnastics, Girotonic, Feldenkrais, contemporary dance, hypo-pressure exercises, Kegel exercises, Yoga or art therapy. 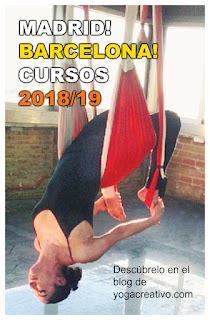 Trapeze Aerial Pilates emerged from Pilates Creativo ©, a method of Pilates in tapestry developed by Rafael Martinez, from his studies of contemporary dance, plastic arts in Paris and Berlin, 2 years of anatomy at the Polytechnic University of Valencia and certification of 4 years of yoga internationally and with an experience of more 30 years personal and with real students, in his own study, where he combined in his classes, corporal expression, correction and conscience, with the use of elements such as balls, rubber bands, acupressure tapestries and the use of Functional Breathing ©. 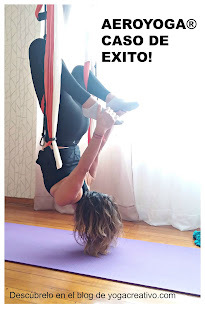 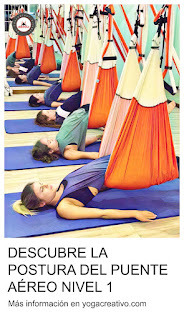 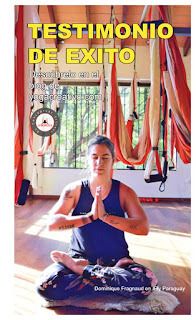 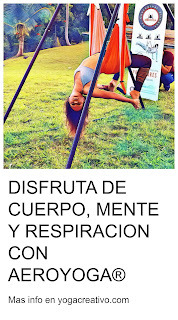 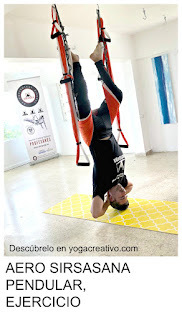 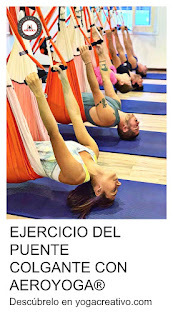 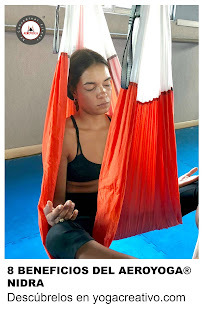 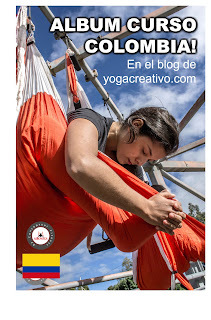 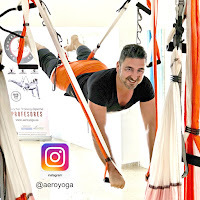 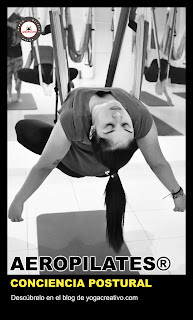 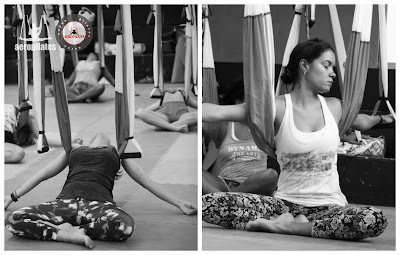 Functional Breathing, on the other hand, is a conscious breathing method essential for the work of Pilates in suspension developed by Rafael Martinez exclusively for his Pilates Aéreo method (AeroPilates®). 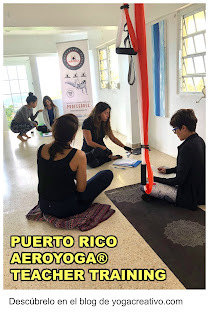 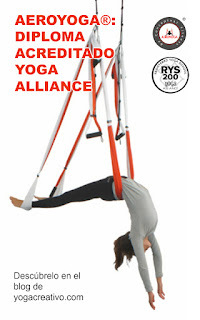 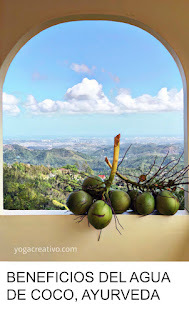 It is a fusion of the natural, yogic and pilates breaths in constant dialogue with the conscious work of the deep abdominal muscles and the pelvic floor. 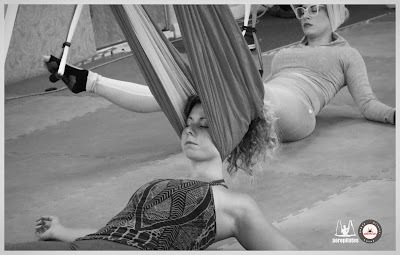 Functional Breathing ©, the result of years of work and experimentation, is a technique in which the respiratory gesture helps correct, improve and enhance posture. 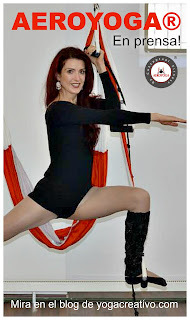 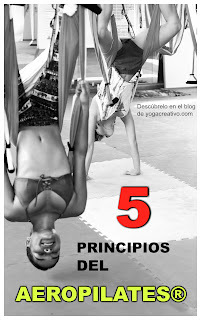 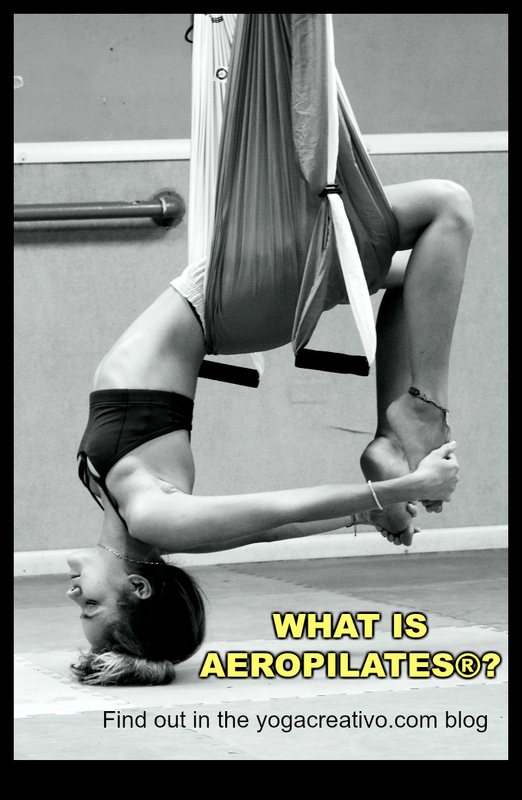 3- WHAT ARE THE BASIC PRINCIPLES OF THE AERIAL PILATES ©? 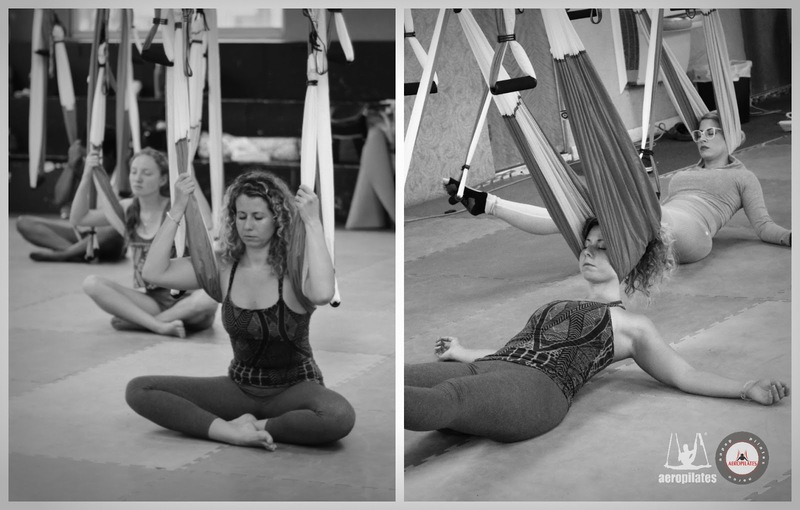 The Pilates Aerial Pilates (AeroPilates®) bases its work on the dialogue of conscious breathing, work in suspension and postural awareness. 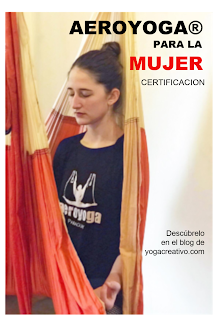 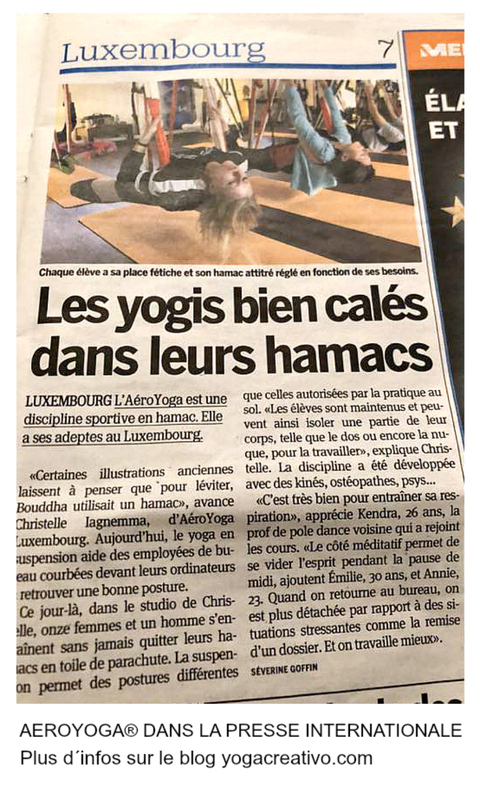 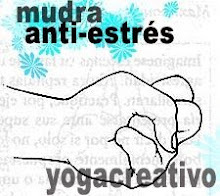 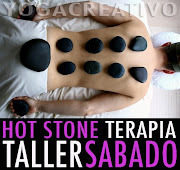 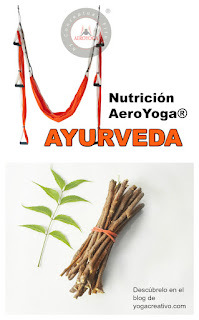 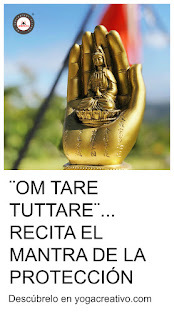 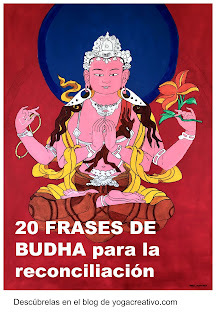 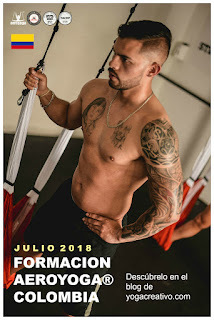 Its objectives are to eliminate bodily tensions, promote vitality and rediscover the pleasure of consciousness, control and postural discipline, where you work by investing less effort and more efficiently. 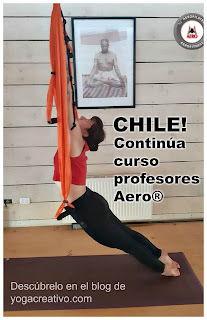 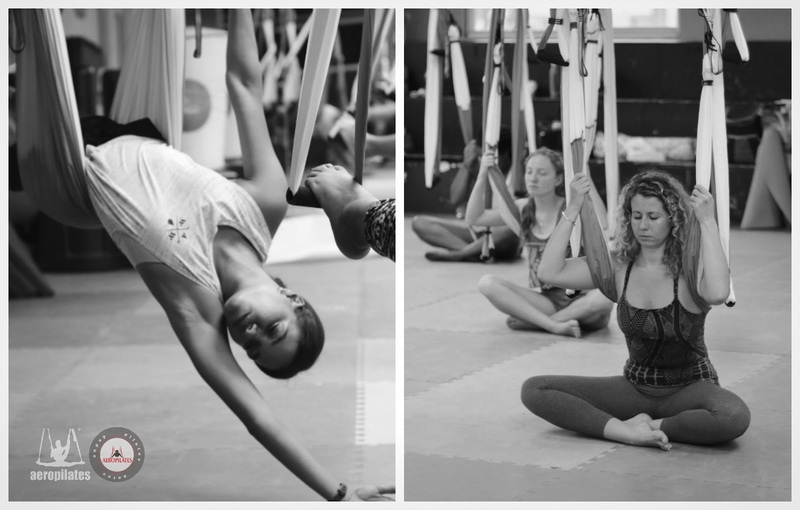 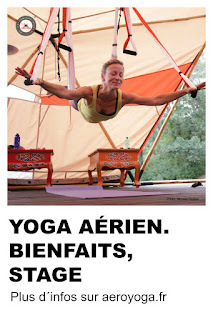 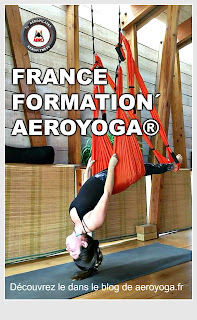 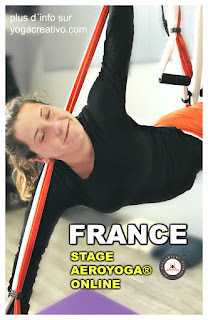 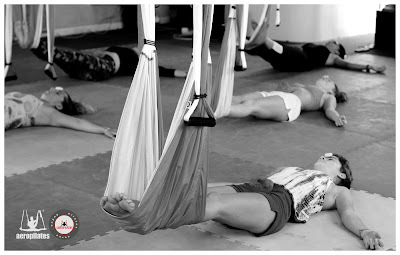 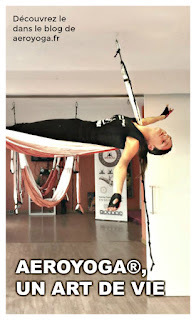 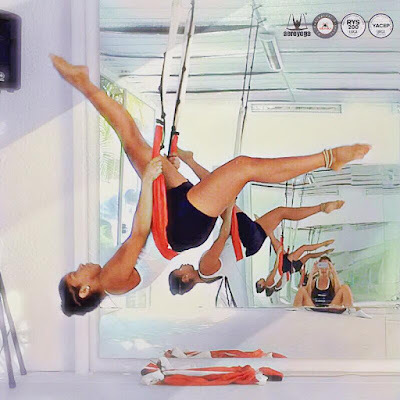 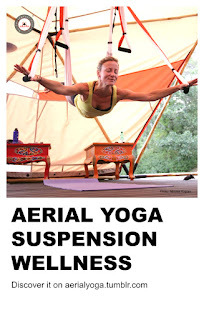 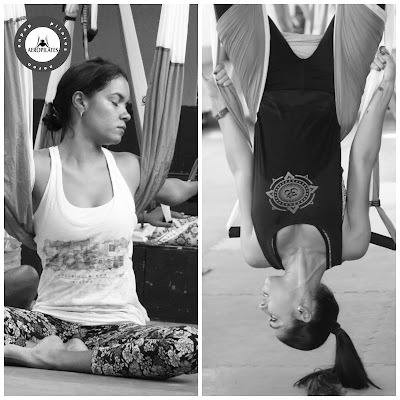 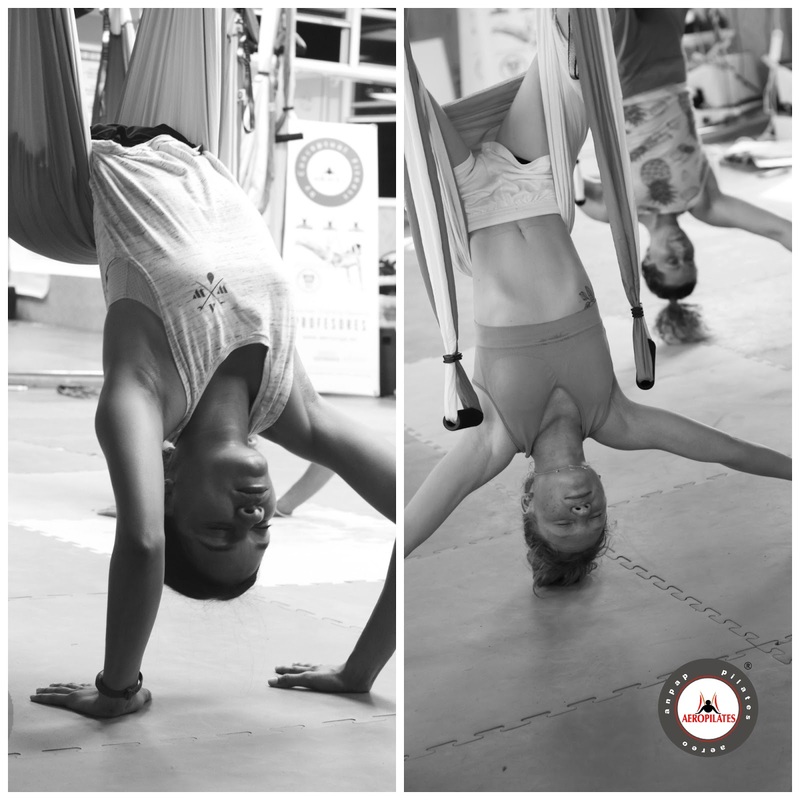 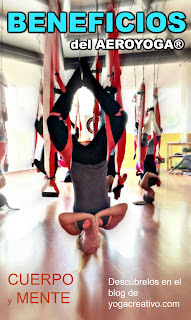 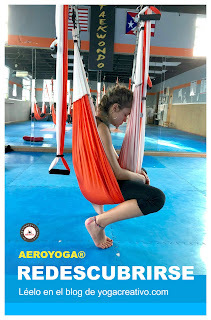 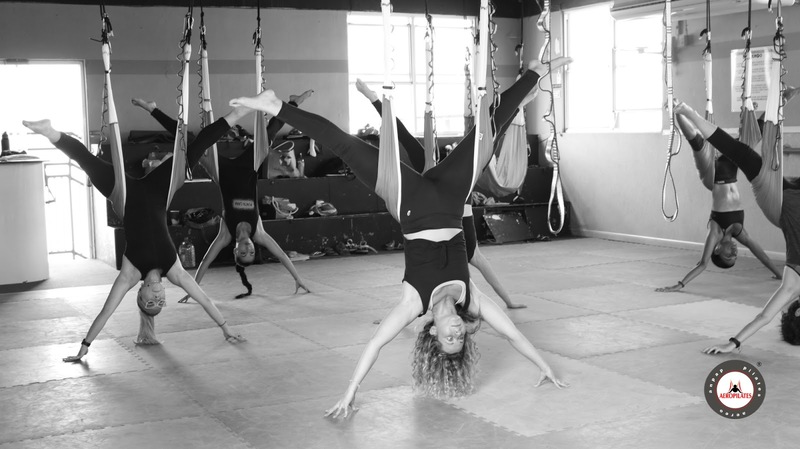 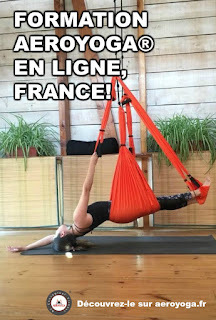 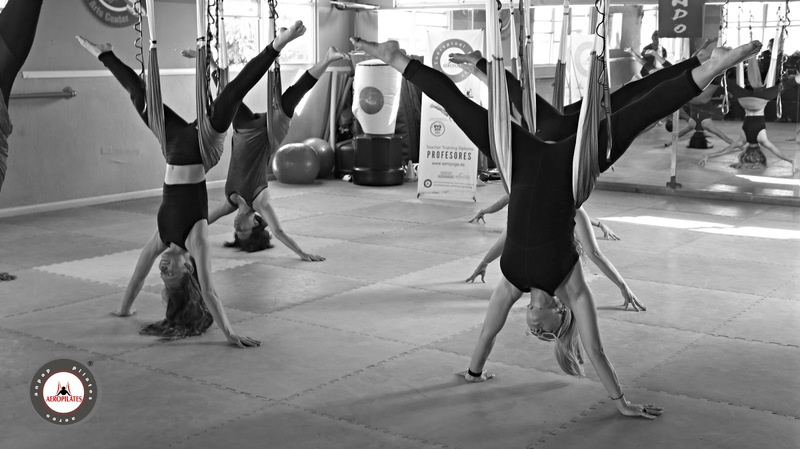 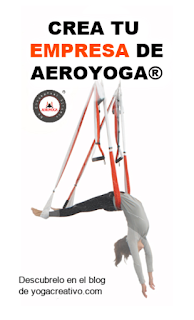 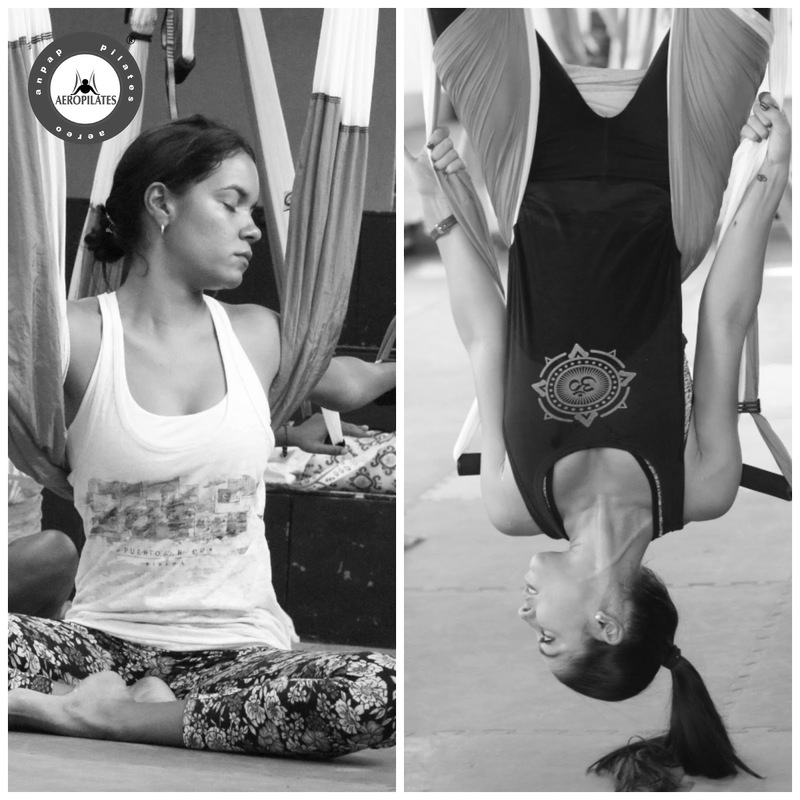 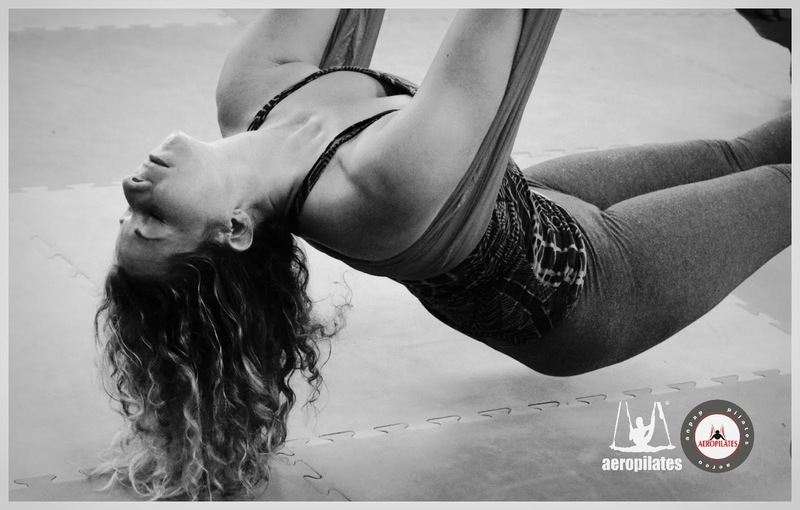 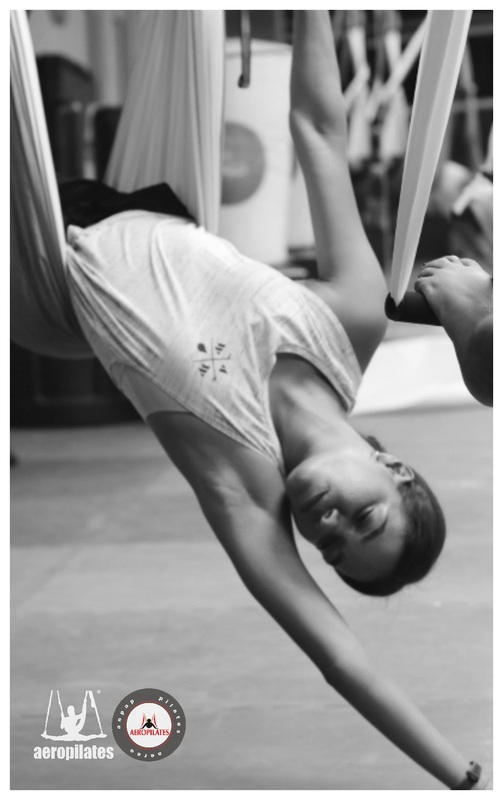 The work in suspension in Aerial Pilates © AeroPilates® allows to release the accumulation of stress located in critical areas and allows the body to work, extend and grow without limits in a progressive and harmonious way. 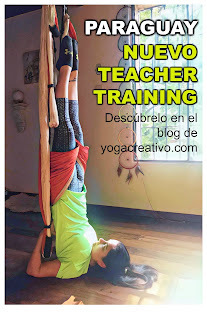 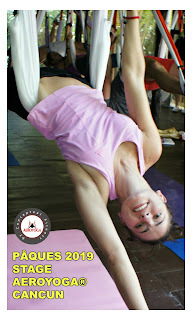 The work of opposing forces of Pilates in the Air allows a progressive elongation and muscular bone structure, where to apply the concept of 'infinite elasticity' that Rafael works in his courses where he transmits to his students the power to recover their abilities and obtain a fuller body with fewer limitations. 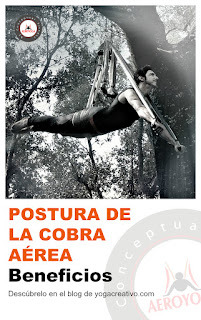 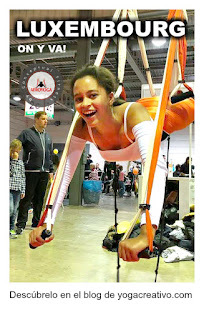 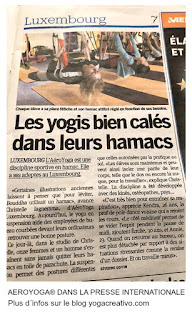 The correct postural alignment in weightlessness provides a lower articulation as well as a low energy investment in a more conscious and effective posture, increasing proprioception, which is an advanced awareness of the different muscle, joint, internal organs, breathing, energy and Effort efficiency. 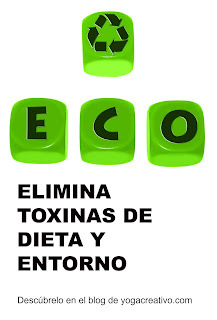 This energy saving has a positive effect on physical and also mental and emotional aspects and on an improvement in the quality of life. 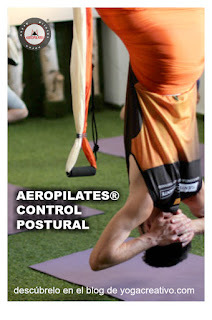 4- WHAT BENEFITS DOES AEROPILATES® HAVE? 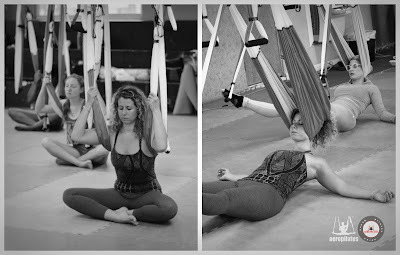 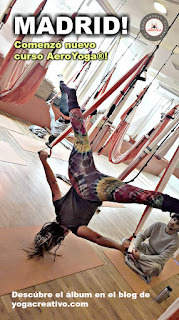 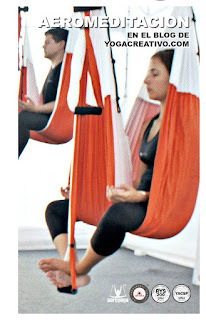 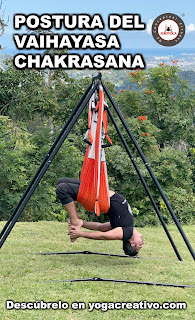 The body seems to regenerate with the work in suspension, since it allows a more localized and incisive practice in certain areas with less impact thanks to weightlessness, the student rediscovers his potential in a space without physical limits (being in the air, partial or completely thanks to the work in different intensity levels). Thus the figure is stylized and recovers its innate elegance. 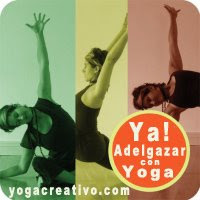 The body grows and becomes more symmetrical, the vitality returns to the physical, mental and emotional levels. 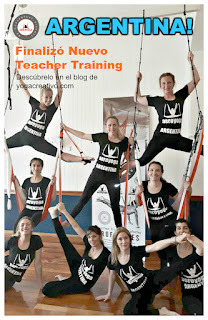 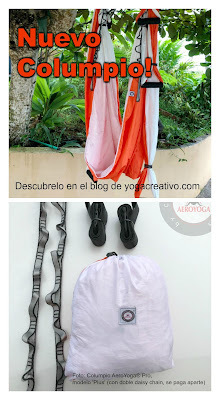 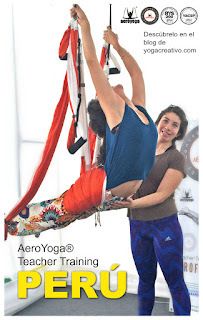 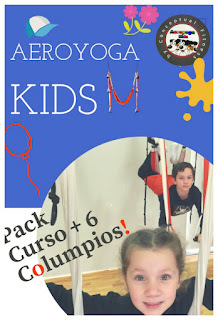 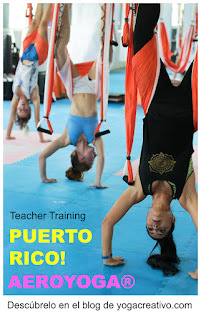 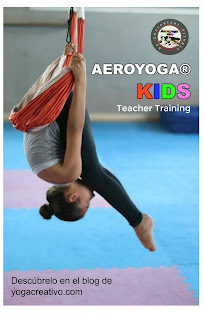 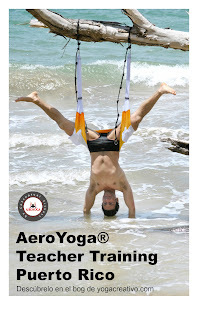 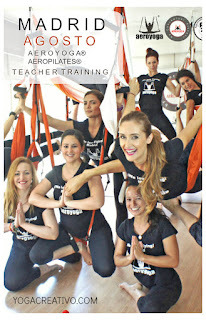 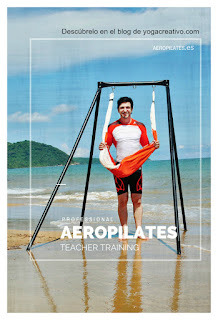 5- HOW CAN I ADD TO TRAINING TEACHERS IN AEROPILATES® ? 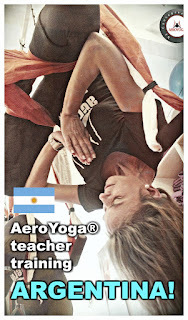 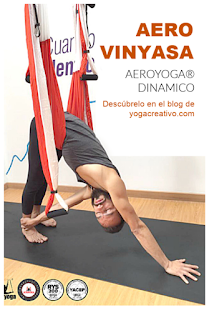 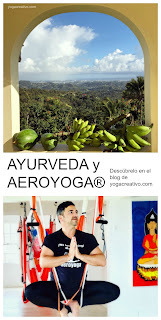 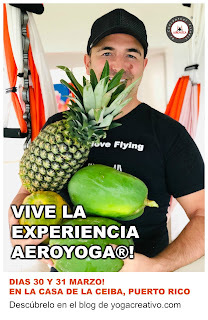 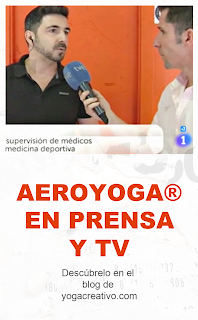 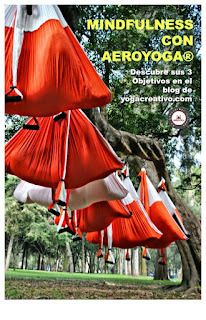 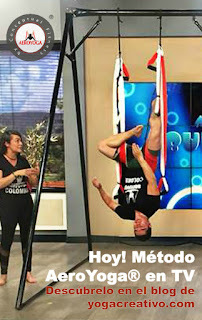 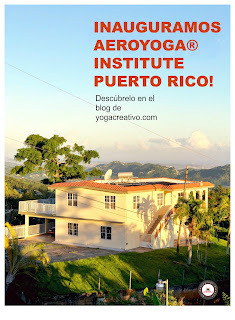 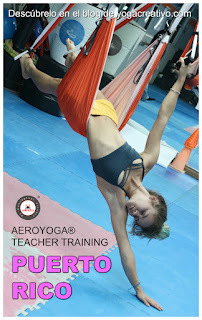 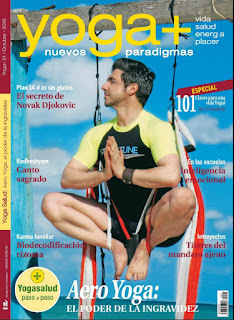 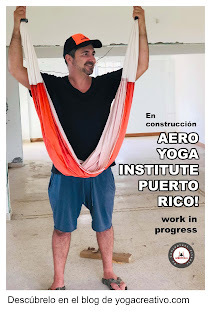 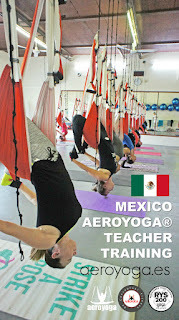 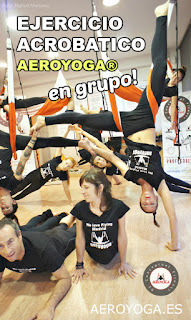 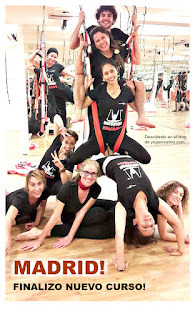 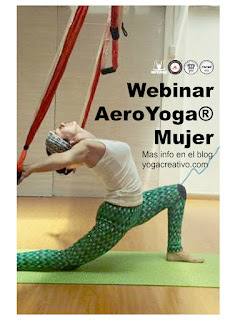 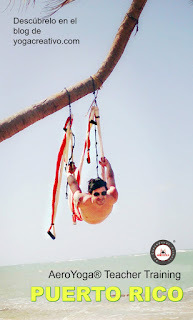 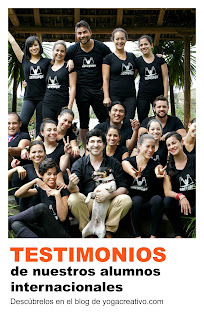 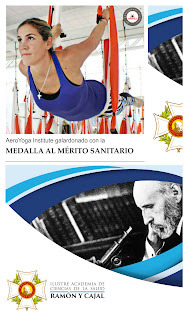 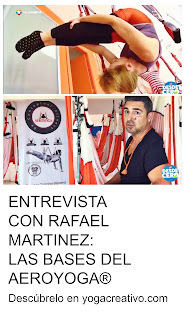 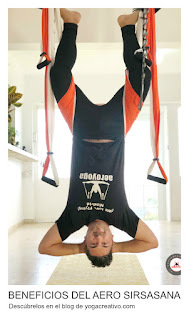 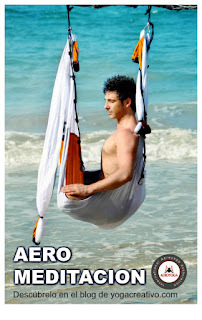 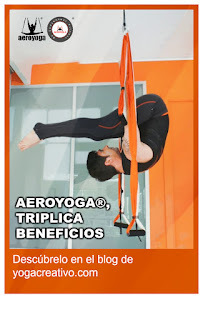 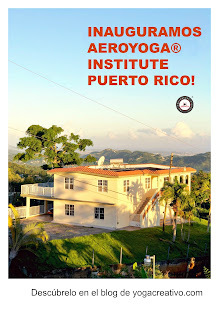 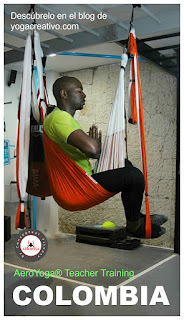 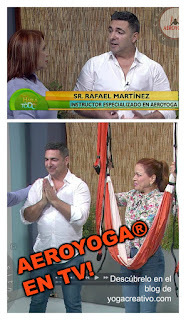 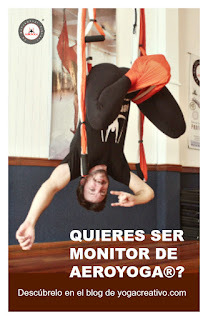 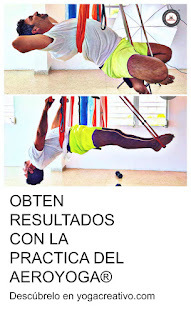 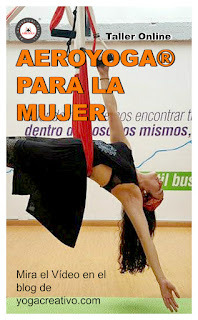 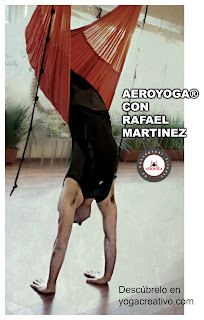 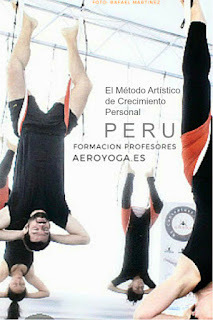 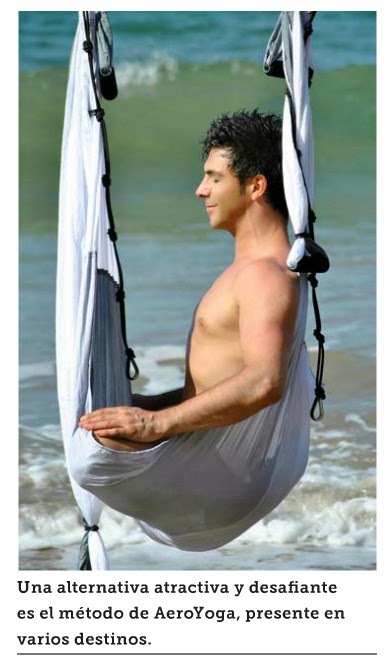 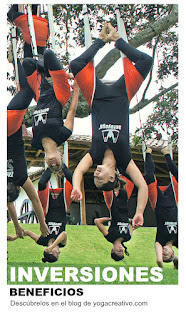 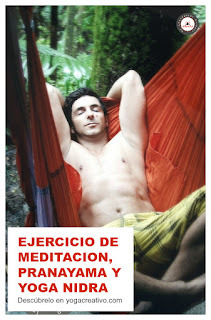 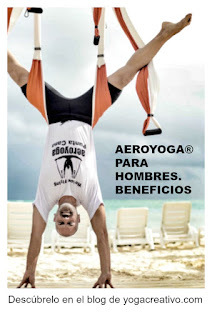 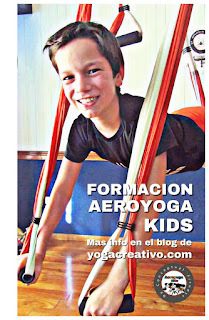 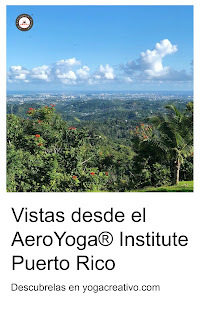 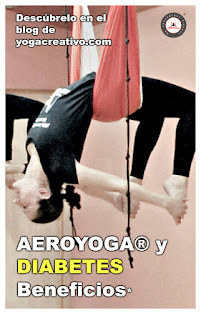 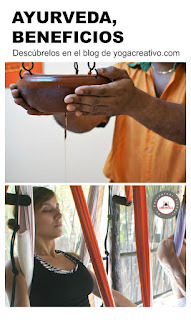 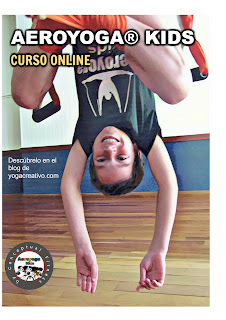 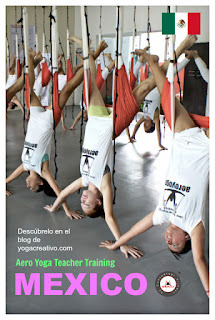 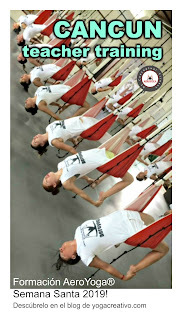 Rafael Martinez develops his own method AeroPiIates® method (Aerial Pilates) from the past decade. 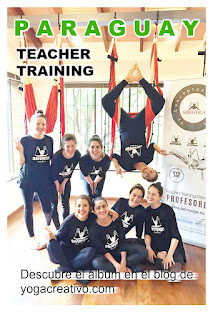 Martínez has introduced the AeroPilates® in Spain, Europe, Latin America, Australia, Canada and has registered it as an international brand thanks to the work and experience of many years with real students and professionals from different fields. 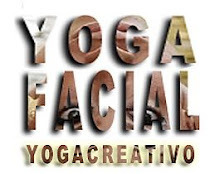 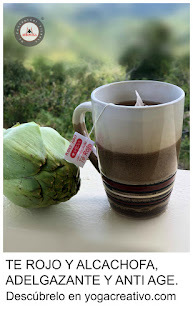 Posted by yogacreativo at 7:01 p. m.